Copyright © 2016 – 2018 by Antonino Saccà. All rights reserved. 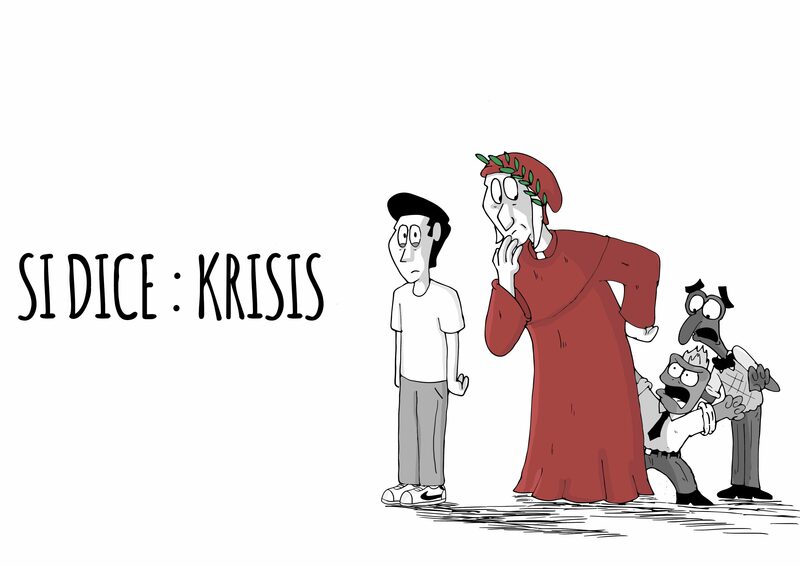 Categorie Si dice Krisis !